Chesapeake Auto Equipment is currently seeking a highly motivated sales representative for our Northern Virginia market. You will be representing a local company that distributes automotive, collision and heavy-duty service equipment from global industry leaders. 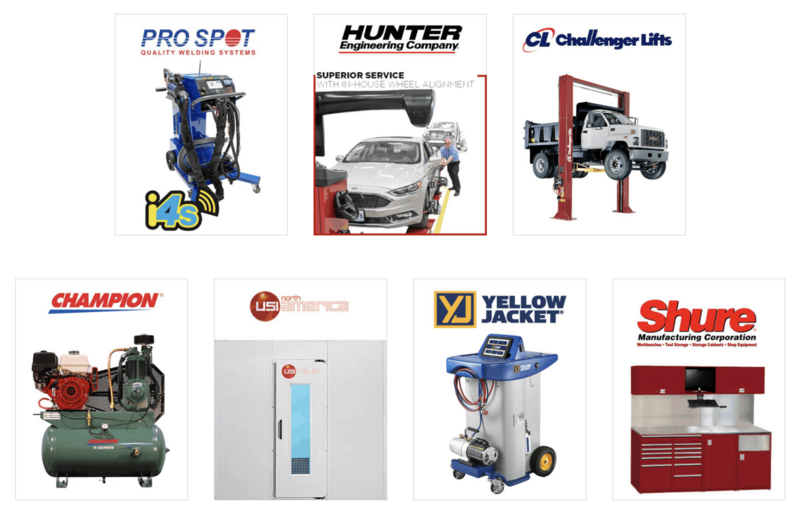 Your primary focus will be selling premium, world recognized brand automotive service and collision repair equipment to independent repair facilities, car dealerships and other vehicle service locations. This would require cold calling and working with existing distribution channels. The position requires strong communication, organization, demonstration skills and most importantly, the ability to establish a connection with the client. The ideal candidate will have experience selling expensive, feature-rich equipment backed by on-going technical support and training to independent businesses. Automotive background is a must. We offer an in-field and in-class training program as well as ongoing training for new representatives. Our sales team works closely with our customers to determine just the right products and support services to help them efficiently perform their daily activities. Chesapeake Automotive Equipment commitment to our clients extends beyond the sale cycle, as we provide continuing training and technical support that ensures our customers are using equipment to its greatest potential. If you are self-motivated and have the drive it takes to provide exceptional sales and support to our customers throughout the Northern Virginia market, we would love to hear from you. As an employee of Chesapeake Auto Equipment, our sales representatives enjoy salaried, draw plus commission pay, 401K along with car and cell phone allowances. Guided by an owner with 44 years of industry experience, Chesapeake Automotive Equipment LLC sells Hunter Engineering alignment systems, wheel balancers, tire changers, brake lathes and inspection systems; Pro Spot-welding equipment; Challenger lifts; Champion air compressors; USI spray booths; and Yellow Jacket AC equipment. Chesapeake Automotive Equipment, LLC currently serves Delaware, Maryland, Northern Virginia, the West Virginia Panhandle and Washington, D.C.